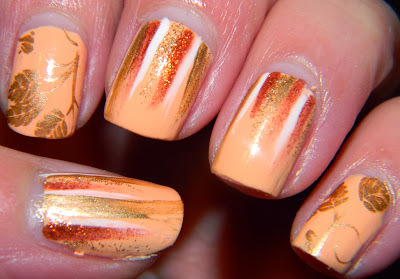 As the year comes to a close, it's fun to go back and see all the manis that have been created. Here's a list of my favorite designs that have been featured on the blog over the course of 2013. Have a safe and Happy New Year! My First Patch work mani! 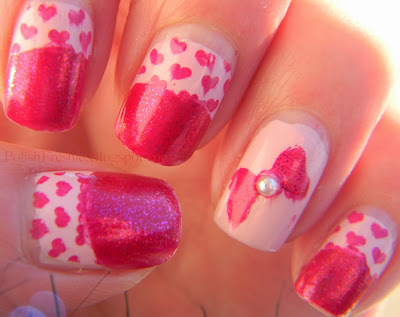 The colors, the stamping and that bow! I LOVED your birthday mani and your waterfall. Might inspire me to try some new things! AW! 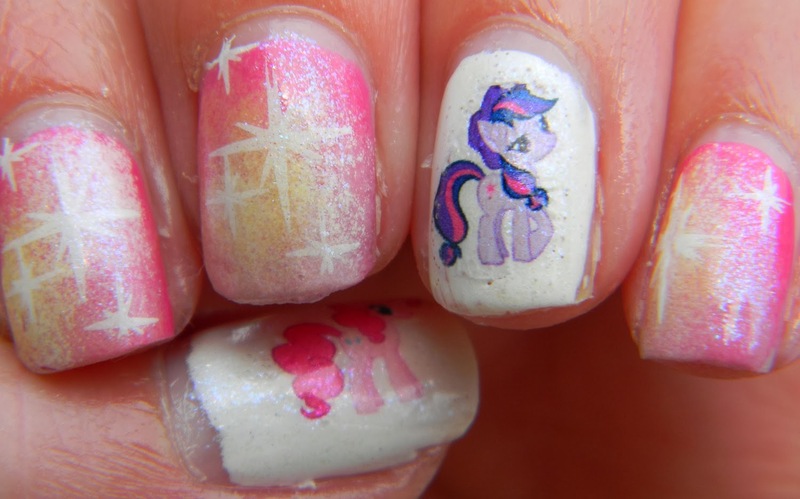 My little Pony! My daughter looooooves that show. I love your My Little Pony mani! It is so cute!